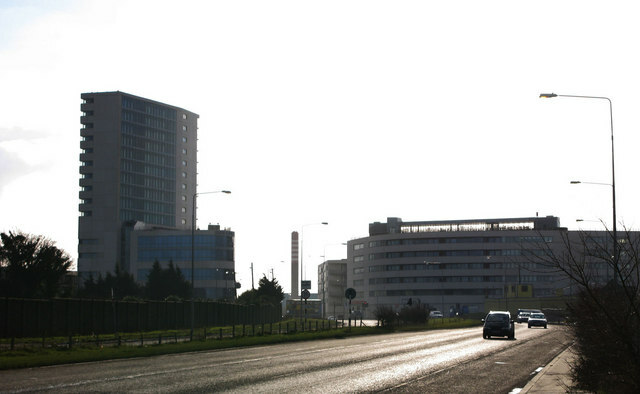 Residents in Ballymun are growing fearful at Garda response times deteriorating as crime is on the rise, with one local saying conditions are akin to when the flats existed in the suburbs. 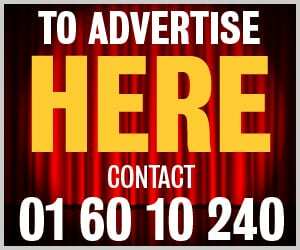 Two elderly residents in the area were burgled last Thursday, with one reporting that it took more than 12 hours for gardai to attend the scene. Cllr Noeleen Reilly (Ind) told Dublin Gazette that she believes these types of burglaries which have begun occurring in Ballymun in recent months are from people outside the locality who are well organised. She said: “It’s bad enough that something like [a burglary] should happen, but not to have the support from gardai when you need it is not acceptable. “This type of burglary has cropped up in recent months across the area. My opinion is that it is people from outside the area who are well organised. A shooting also took place in the area last weekend, and locals say on social media that drug dealing in the area is steadily on the rise, but garda numbers are too low to combat it effectively.